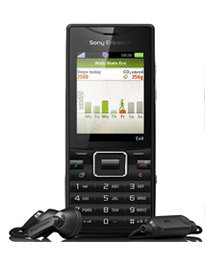 We are known as one of the prominent Exporters, Importers and Suppliers of Sony Ericsson Mobile Phones in London (United Kingdom). 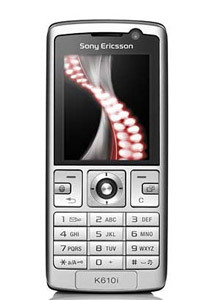 The Sony Ericsson Mobile Phones are one of the emerging brands in the market and are very much in the demand list of the people owing to their unmatched quality, long life span, classy looks, and convenient functioning. 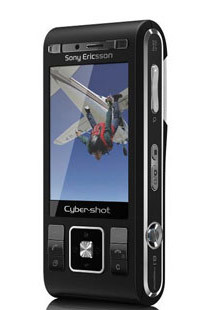 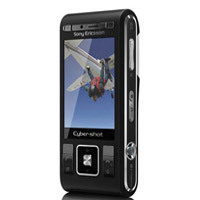 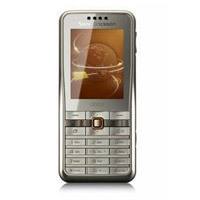 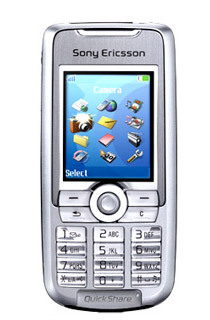 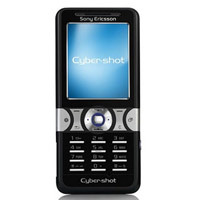 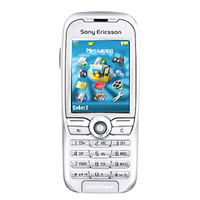 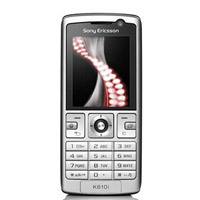 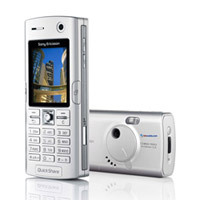 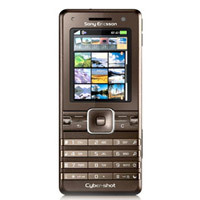 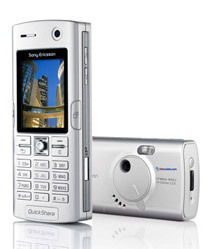 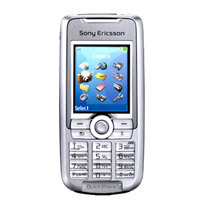 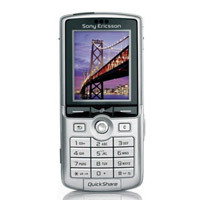 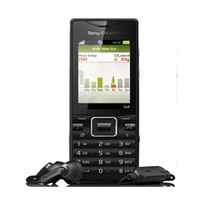 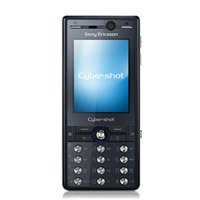 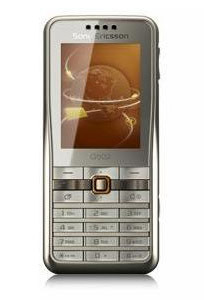 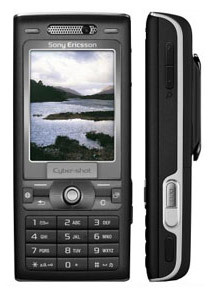 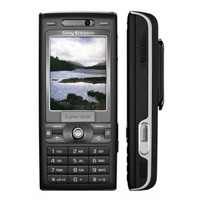 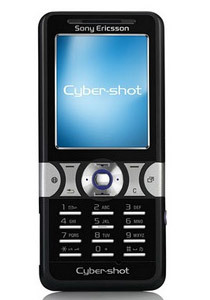 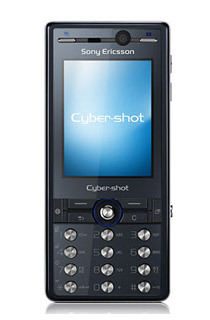 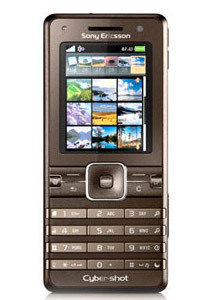 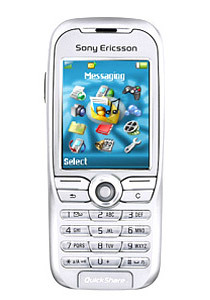 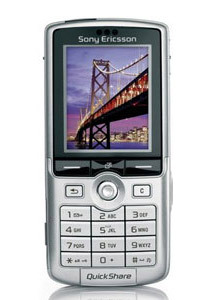 The Sony Ericsson Mobile Phones can be availed in various models, which makes them all the more desirable.